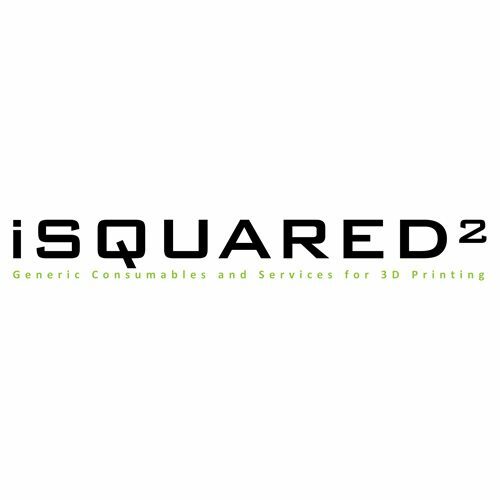 iSQUARED offers high quality Refill Material and Services to the 3D-Printing industry. The company’s key focus is particularly generic materials and spare parts for use in Stratasys FDM and POLYJET 3D Printers. The widely-used iSQUARED ABS X-TREME Series are for use in Stratasys FDM Dimension, uPrint and Fortus 3D Printers.